In the present world, there is no shortage of people who seek and look forward to developing iOS app to cope with the required business demands to improve the overall output of the potential business or organization. Nevertheless, one must be very careful while hiring the best iOS mobile app developers in India to attain the potential objectives of the business. 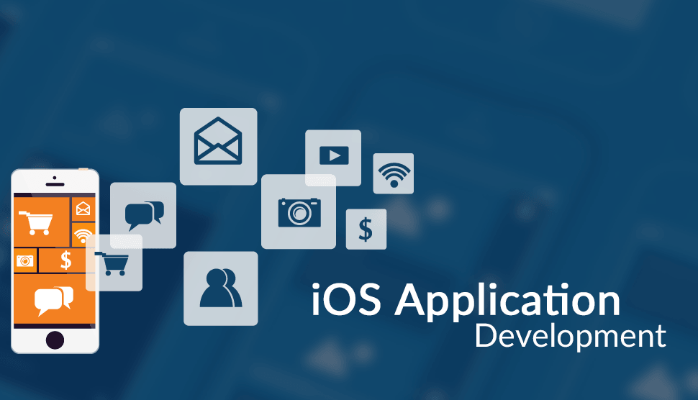 Development of iOS app needs extremely experienced as well as qualified pros for the productive achievement of the applications that function on different platforms. Attri Digital is a reputable brand name in the universe of mobile application development rendering services like windows app development, hybrid app development, android app development apart from iOS app development. The mobile app has the command to recreate your business as well as take it up to unbelievable heights. With us as one of the best Best iOS App Development Company Delhi, India at your side, and by taking advantage of our expertise on iOS application development, you can surely increase your revenues in an expected manner. Our talented and quality tailored team of iOS app development online, which tallies with brand Apple itself due to its easy yet refined approach to patterns and product formation, promises us to provide you an attractive application which is very much satisfactory to the users of iPhone. We are acquainted with what you desire. Molding your thoughts into an iPhone app and sensationalizing it in the market is a very easy effort with iOS app developers at Attri Digital. Coding of the App on iPhone SDK based on the guidelines of Apple. iOS Mobile Apps relating to all potential industries. Managing App Store as well as its promotion. Backup and upkeep of your ever functioning app. Data Migration as well as Web Application Migration Services. Attri Digital is one of the leading Best iOS App Development Company Delhi, India. We are a believed access for your business to build iOS apps at a reasonable cost to augment your business income. We have expert, pioneering and experienced iOS app developers as well as programmers. Every one of our iOS app developers is qualified programmers in C, C++, Java, Net and other programming languages. Since they are well adaptable in all the up-to-the-minute technologies, they are capable to develop and design iOS apps based on the needs of the customers with the high-quality user interface and User Experience. Being one of the best iOS App Designing Company in Delhi, India, we develop and design iPhone apps with an aim to enhance your company performance. We always carry out detailed research on your app intention, and the competitors’ apps analysis. This is the exact reason we are one of the top iOS App Designing Services in Delhi, India. Even though we develop apps on different platforms nevertheless we believe Apple’s iOS platform is perfect due to its excellent performance plus exclusive qualities.